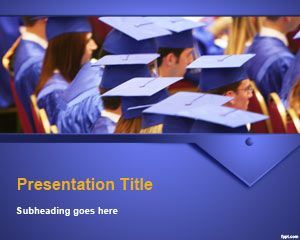 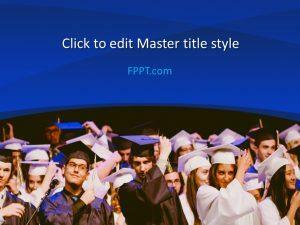 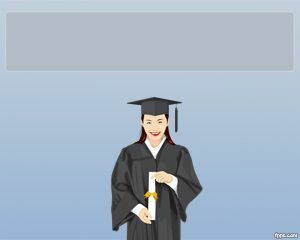 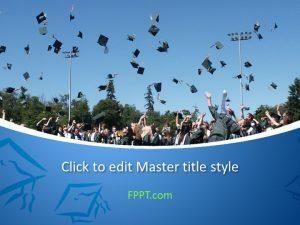 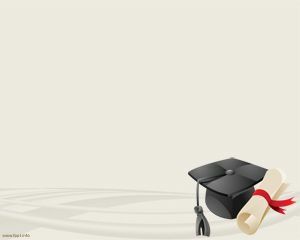 Commencement PowerPoint Template is a free template background for graduation. 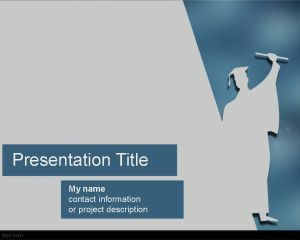 You can download this PPT template for graduation projects to be used in a prestigious University as well as other graduation presentations. 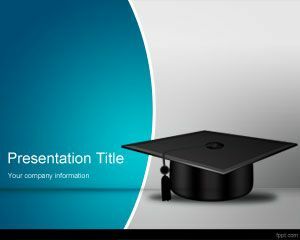 You can download this commencement PPT template for presentations related to graduation topics, graduation speeches, announcements and invitations before the graduation party planning.